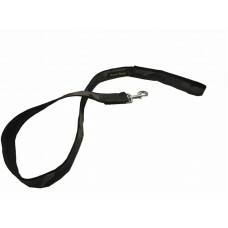 Camera Harness for Dogs - GoPro and other action CamerasThis harness is great to see your dogs view ..
Camo Lead 38mm 1.2m Extra Strong G-ClipDurable Locally Manufactured ..
Chain lead 1m ideal for those dogs that bite through the lead..
Chain Tree Tie Lead With Brass SnapsThis heavy-duty lead features an O ring for easy tie out.&.. 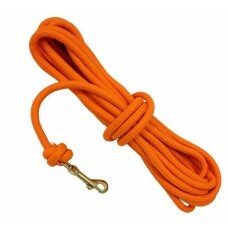 Check Cord 10m Lead10m Durable Tightly Woven Nylon Slip Lead With No StretchUV ResistantNo StretchIn.. 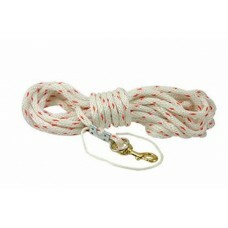 Check Cord 15m Lead15m Durable Tightly Woven Nylon Slip Lead With No StretchUV ResistantNo StretchIn.. 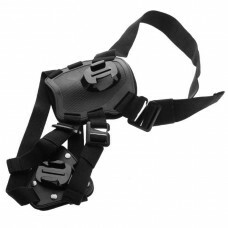 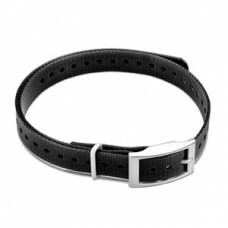 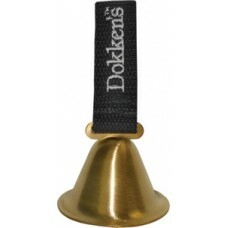 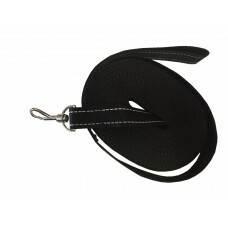 Check Cord Black 25mm x 30ft/9m Flat Reflective Strap The Check Cord is used to train the .. 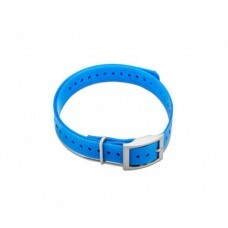 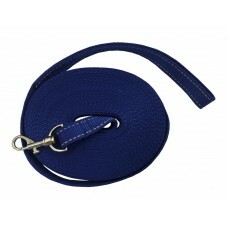 Check Cord Blue 25mm x 30ft/9m Flat Reflective Strap The Check Cord is used to train the d.. 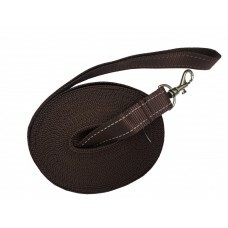 Check Cord Brown 25mm x 30ft/9m Flat Reflective Strap The Check Cord is used to train the .. 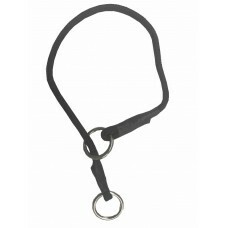 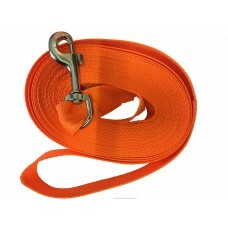 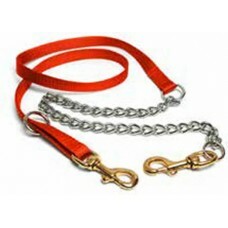 Check Cord Orange 35mm x 30ft/9m Flat Strap The Check Cord is used to train the dogs .. 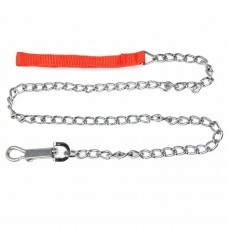 Check Cord Pink 25mm x 30ft/9m Flat Reflective Strap The Check Cord is used to train.. 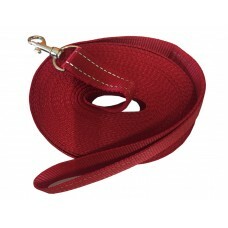 Check Cord Red 25mm x 30ft/9m Flat Reflective Strap The Check Cord is used to train ..
Choke Collar Comfort 6mm x 45cm 45cm long made with 6mmWelded 25mm ringsEasy ControlWill not pi..
Material: Multifilament polypropylene nylonLength: 9mHardware: Solid brass The "Cinch-Loop" Ch..
Classic Brass Field BellIdeal for locating your dog in thick cover ..
Camo Collar 38mm Locally Manufactured Durable and ToughFor Medium to Large Dogs ..
Garmin - Replacement Collar - Black 3/4"
Garmin - Replacement Collar - BlackOur polyurethane-coated collar straps are rugged and water resist..
Garmin - Replacement Collar - Blue 3/4"
Garmin - Replacement Collar - BlueOur polyurethane-coated collar straps are rugged and water resista..